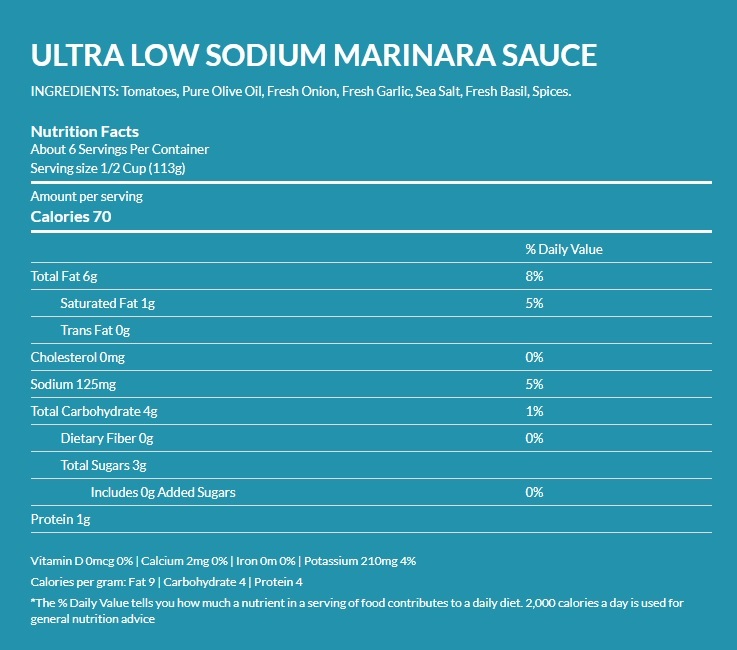 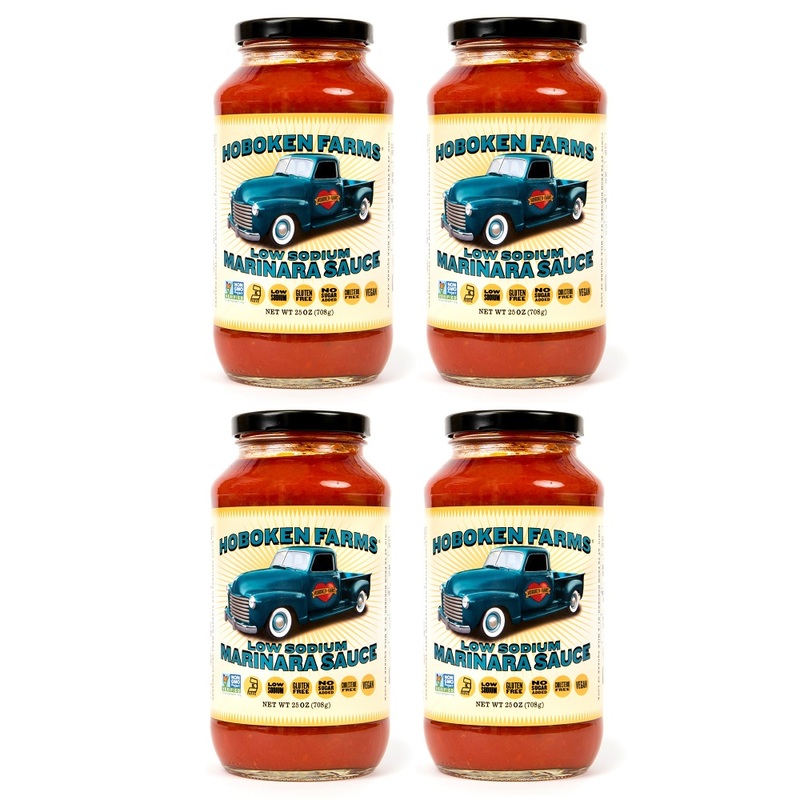 This is for four (4) jars of our new Hoboken Farms Low Sodium Marinara Sauce. 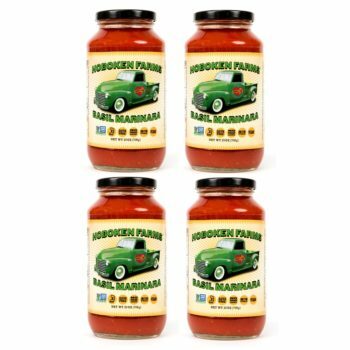 All Natural, No Preservatives, Gluten Free, Made Locally, and now with less than half the sodium (only 5% per serving!) 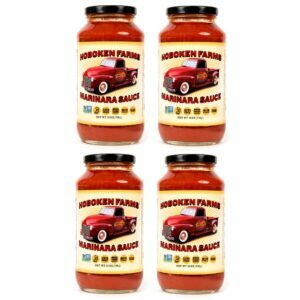 of our famous, regular Hoboken Farms Marinara Sauce. 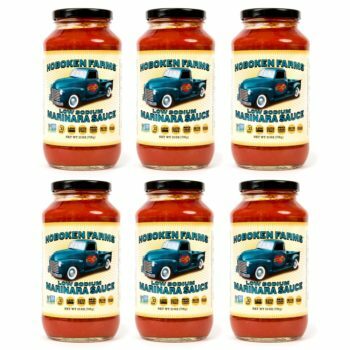 One taste and you’ll be ordering it by the case next time!